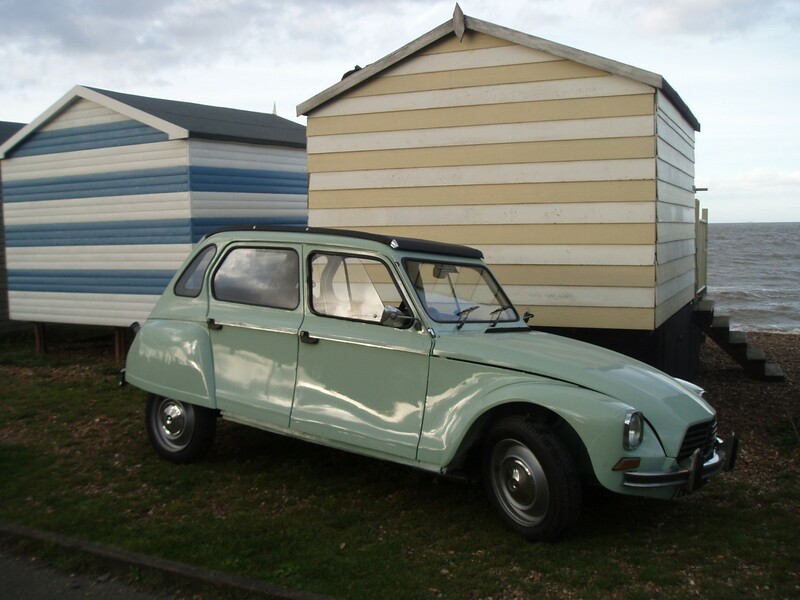 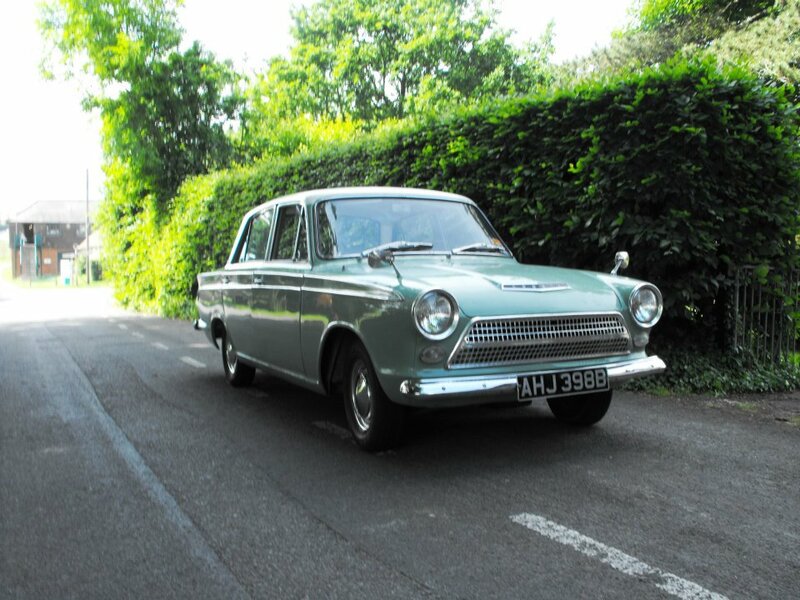 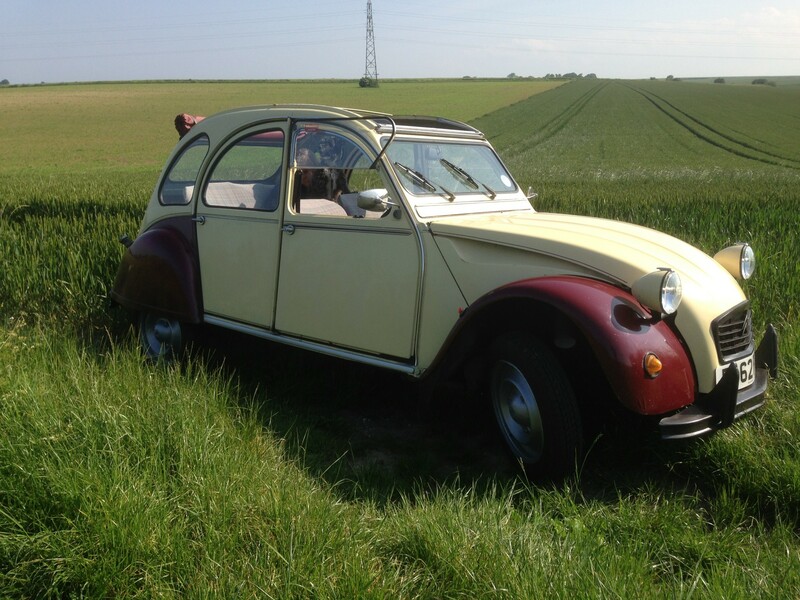 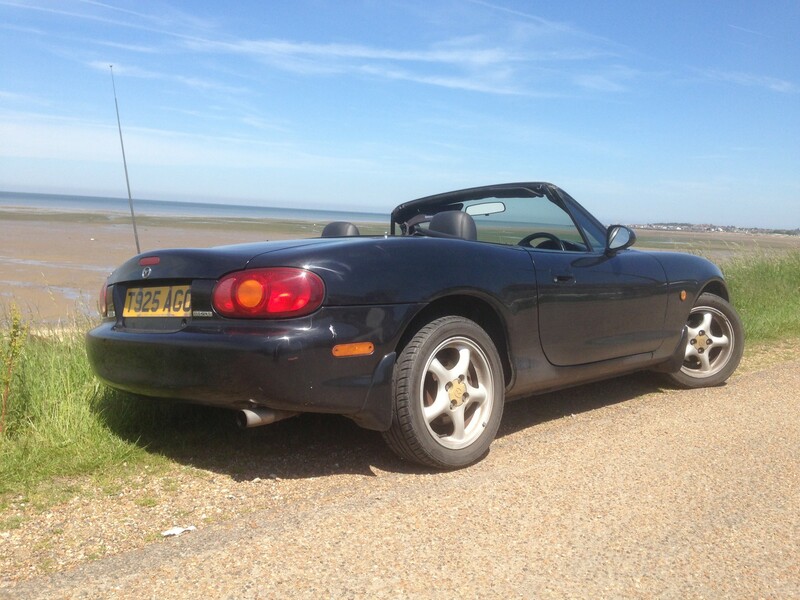 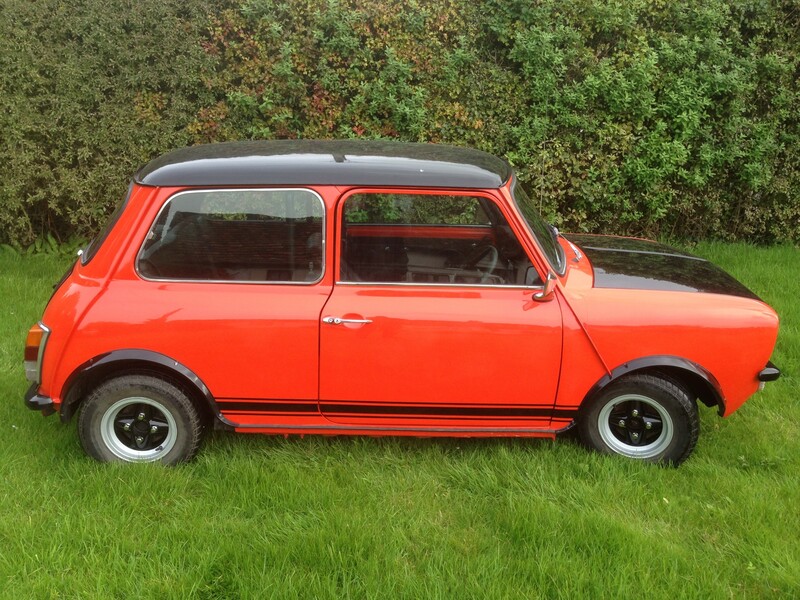 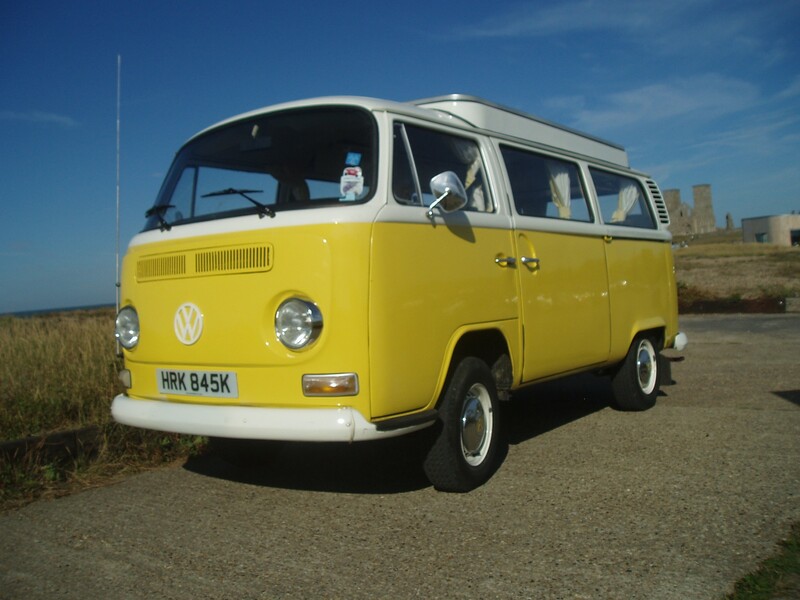 Classic car hire in Kent – choose one of our classic cars for your next adventure in Kent and beyond. 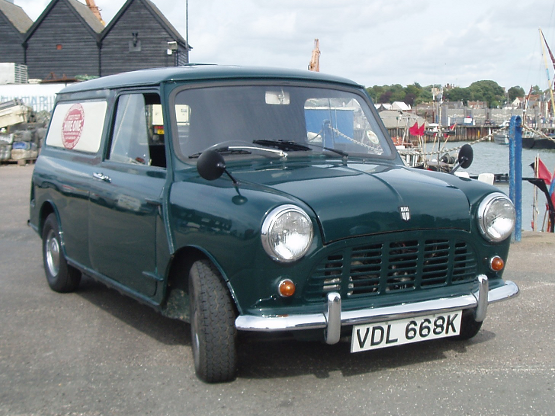 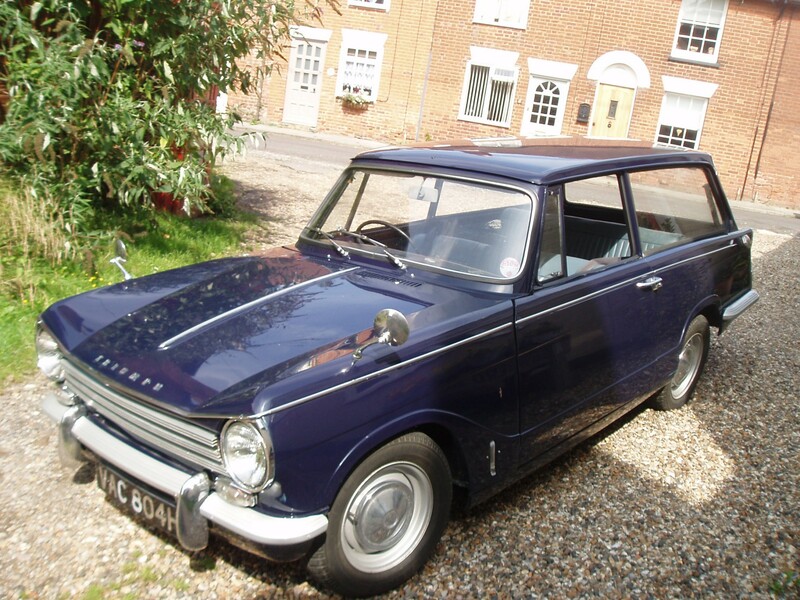 We've got everything from Cortinas and VW Camper Vans to Triumphs and 2CVs, from as little as £60 per day. 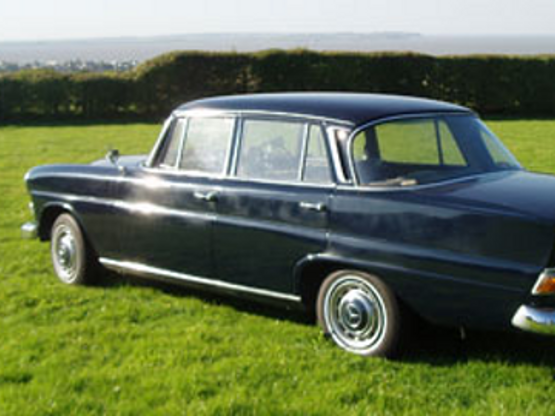 Call us now on 01227 772277 to book a test drive or chat with us about any of our classic cars, or send us an email.